This package contains an updated, "Strike Fighters 2" compatible version of the "Operation Desert Storm" mod package originally released for "Strike Fighters Project 1" (SFP1). In addition to making the original mod compatible with "Strike Fighters 2: Europe" (SF2E), this updated version also adds a number of other mods that were released in the years subsequent to the original release of this mod for SFP1. This mod package should be installed to "Strike Fighters 2: Europe" (SF2E) installations (or merged installs incorporating SF2E) that are patched to the Mar2012 or later patch level. If you are running SF2E at an earlier patch level and do NOT intend to update to one of the later patch levels mentioned above, you should NOT install this mod package. Note that this is a COMPLETE mod package. There is no need to install the original "Operation Desert Storm" mod for SFP1. 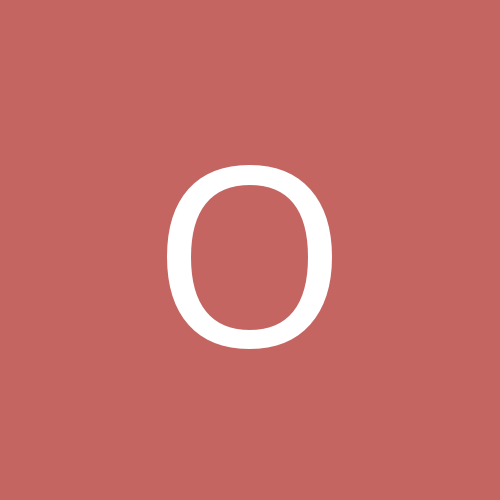 If you have installed the previous SF2 version of ODS, it is recommended that you NOT install this refreshed and updated version over that earlier version. Create a new install. 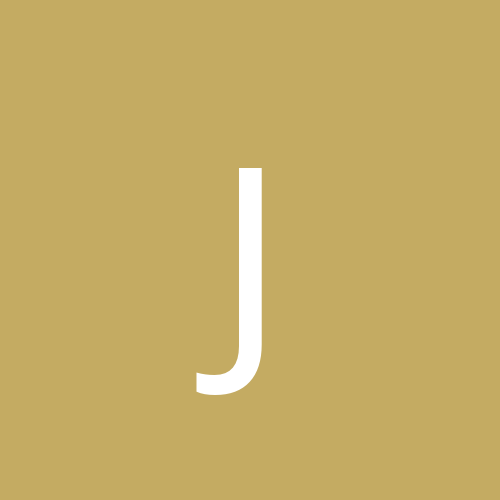 NOTE: this mod is distributed as set of THREE 7zip archive files. If you did not download all three 7zip packages from CombatAce.com, then this mod will not work properly. This mod does support installations that include "Strike Fighters 2: North Atlantic" (SF2NA), however, SF2NA is not required. ...plus numerous other fixes, updates, and skin additions to dozens of aircraft and ground objects. Also, please be aware that the mod requires "Strike Fighters 2: Europe" (SF2E). This mod can be installed to SF2E installations that incorporate "Strike Fighters 2: North Atlantic" (SF2NA). If SF2NA is part of your target install base, there are some additional items for you to install. The main installation process consists of three main steps -- or, four if your target install base incorporates SF2NA. Please read the following instructions carefully and follow them religiously. If you wind up with a non-working mod install, then you likely failed to follow the instructions properly. - Open your SF2 Installation directory and make a copy of StrikeFighters2 Europe.exe or StrikeFighters2 NorthAtlantic.exe (if your target install base includes SF2NA). Rename the copied .EXE file to StrikeFighters2_ODS.exe (or whatever unique name you prefer). ...where [YourModFolder] matches the name of the copied .EXE file that you created. 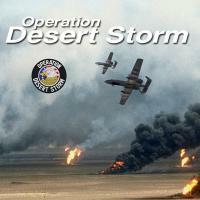 You will install the "Operation Desert Storm" mod files to your Mod Folder. Now you're ready to install the "Operation Desert Storm" mod proper. - Unpack the three "SF2 ODS" archive packages to a temporary location on your hard drive. (AI only) as well as Early_Warning missions for the E-2C and E-3A. TO INSTALL: drag and drop the contents of the \_For_SF2NA folder into your Mod Folder, allowing Windows to merge and overwrite any folders and files it prompts to. THAT'S IT. Your ""Operation Desert Storm" for SF2" mod should now be ready to use. You may consider installing some of the "optional" items as described in the next section. This mod includes a number of optional files that you can add to your Desert Storm installation. Note that some of the following optional installs require you to have other ThirdWire products beyond those listed in the minimum requirements. Included in the \Optional\Aircraft directory is an optional A-10A Warthog, using a new model and released by Spectre8750. To install it, simply copy the \A-10A_87 folder to the \Objects\Aircraft folder in your Desert Storm Mods folder. Once installed this A-10A version will be used in campaigns in lieu of the stock A-10A_78. To install these aircraft, simply copy the \Mirage5AD and \Mirage5EAD folders to the \Objects\Aircraft folder in your Desert Storm Mods folder. These aircraft are not used in campaigns but will be available for single missions. For this mod most third-party (i.e., non-stock) anti-ship missiles have been converted to use the ASM/cruise missile functionality introduced w/ SF2NA. At the same time, the older versions of these missiles have been preserved, as the new ASM cruise missiles can be used by AI only against ships. These versions are the "old" style missiles setwith WeaponDataType=1. They can be used by AI against land and sea targets. These missiles retain their familiar names (e.g., AGM-84D Harpoon, Kh-59M Ovod, etc.). - U.S./NATO missiles have the ASM tag (e.g., AGM-84D Harpoon ASM). Soviet cruise missiles (e.g., Kh-59M AS-13 Kingbolt). At the same time aircraft that typically carry these missiles have been updated to accommodate the ASM versions. Loadouts for these aircraft have been updated to use ASM versions by default for Anti-Ship, Naval_Attack, and Cruise_Missile loadouts. AI pilots in Strike Fighters have long had problems employing LGBs. AI pilots in the player's flight can drop LGBs, but will treat them as dumb bombs. AI pilots in flights not controlled by the player (i.e., AI-only flights) cannot use LGBs at all, and will typically get stuck circling the target. 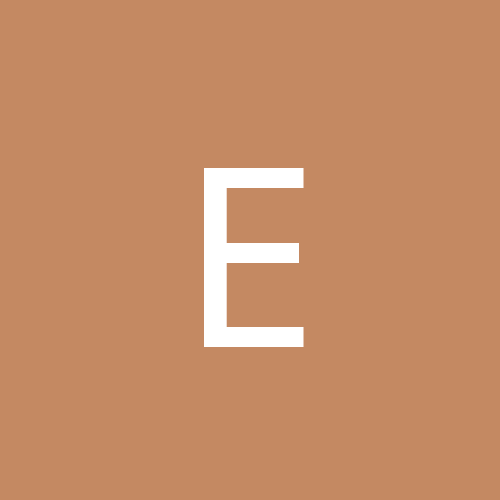 To address this problem I have created EOGB versions of all LGBs for AI pilots to use (AI pilots have no problems with EOGBs for some reason). These AI versions are identical in all respects to the LGB versions save for the Guidance Type, which is set to "Electro-Optical Guided" instead of "Laser-Guided." By default aircraft that use LGBs for certain loadouts (usually Stike, Attack, SEAD, or Anti-Ship) are loaded with these AI (EOGB) versions instead of the LGB versions. You should make it a habit to check the Loadout screen and switch the bomb version on your own aircraft to the LGB version. While this solution introduces an extra step for the player in the preparation to start a mission, it allows AI pilots and AI-only flights to use these weapons. This updated version of ODS for SF2 implements a different water shader effect from Fubar512, replacing the water shader effect from the original release that caused costal tiles to have an odd, shimmering appearance. At this point, the game will revert to using the stock SF2 watershader and WaterNormal.BMP. If you wish to restore the water shader used in the original release of this mod, proceed to the next step. 2) Restore the water shader effect from the original release by unpacking WaterEffect_Fubar512.zip (found in \Terrains\DS\_Water) to the main DS terrain folder (\Terrains\DS). If you later decide you prefer the new water shader effect included in this updated version of the mod, simply unpack WaterEffect_V1.zip (found in \Terrains\DS\_Water) to the main DS terrain folder (\Terrains\DS). If you do encounter problems with this replacement water shader effect, please report them to the forums at CombatAce.com. way -- at the very least for SF2 compatibility. update incorporates too many minor fixes and tweaks to list or account for here. a major overhaul of the original mod for SFP1. Credit for the original "Operation Desert Storm" mod package goes to Dave, JSF_Aggie, and the team of modders that contributed to that original release for SFP1. For a list of all the modders whose work is used in the complete "Operation Desert Storm" mod, see the original ReadMes included in \_OriginalReadmes.